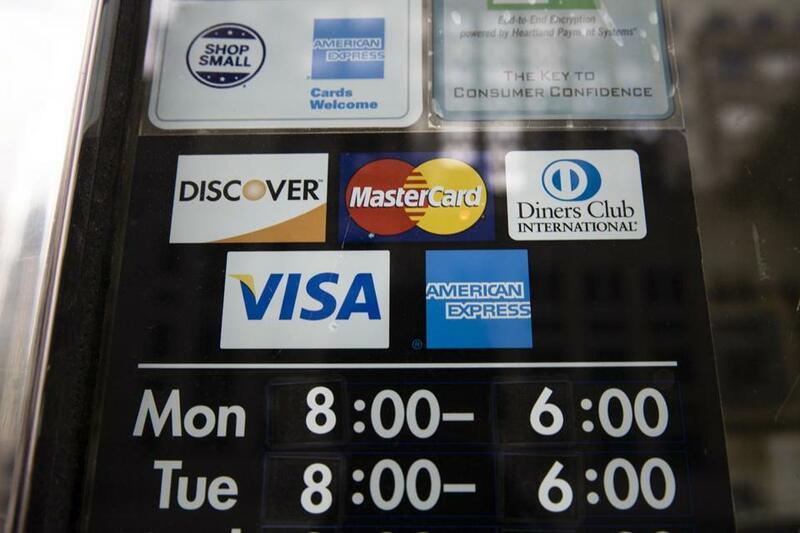 Credit-reporting companies collect information about hundreds of millions of consumers worldwide. This information is used by banks, credit card companies, and mortgage brokers to help them make lending decisions. Sixteen months after one of the worst digital data breaches in US history, Massachusetts residents have new protections against digital data thefts. Earlier this week Governor Charlie Baker signed a new law that requires credit reporting agencies such as Equifax to provide a free credit freeze to consumers that would prevent identity thieves from opening new accounts in their names. It will also require companies to offer up to three years of free credit monitoring to victims of a security breach, and force companies to disclose breaches in a timely and public notification. The intent is to deter lax security practices at data brokers and other giant companies that collect vast amounts of sensitive personal data. Benson began working on the issue after the massive data breach at retailer Target in 2013, which resulted in the theft of credit card data on 41 million consumers. Her effort shifted into high gear after an even bigger data breach in September 2017 at Equifax, one of the nation’s leading data brokers. Equifax and rivals such as Experian and TransUnion collect sensitive information about hundreds of millions of consumers worldwide. This information is used by banks, credit card companies, and mortgage brokers to help them make lending decisions. But the immense troves of personal information make these data brokers prime targets for criminals. For instance, the data stolen from Equifax included highly sensitive information such as Social Security, driver’s license, and credit card numbers. Thieves use that information to make financial transactions under the victim’s name. In the Equifax heist, the criminals swiped personal data on 148 million consumers — nearly half the US population. In the aftermath, a number of states have passed similar laws. In addition, a federal law enacted last September allows all Americans to demand free credit freezes. A credit freeze is just that: You — or someone posing as you — cannot open any new financial accounts or make a big transaction like a car loan; nor can anyone check your credit while the freeze is in place. That means you will have to lift the freeze before applying for a new loan, charge card, or even things such as a new apartment that require a credit check. Usually, companies charge $5 or more to issue a freeze. But under the new Massachusetts law, consumers can freeze and unfreeze their credit over and over again, without paying any fees. The Massachusetts law initially passed last summer, but was sent back by Baker for several revisions. For instance, it was modified to ensure that the state agency that collects child support payments can continue to run credit checks on parents, even those who have requested a credit freeze.